70.3 finisher Leanne, on triathlon changing her life. 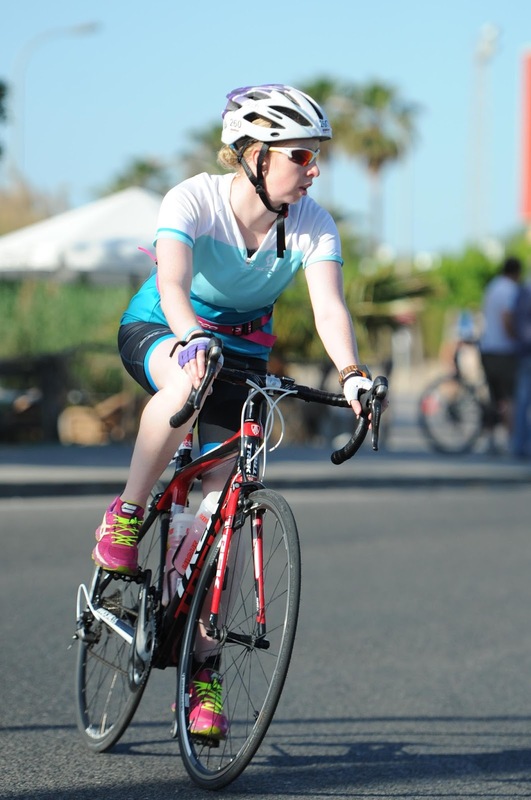 Self-confessed anxious cyclist and Geordie lass ‘through and through’ Leanne signed up to Mallorca Half Ironman without looking at the terrain. And somewhere along the way, learned that whilst researching a course is a jolly good idea, not researching it can turn out to be an even better one. 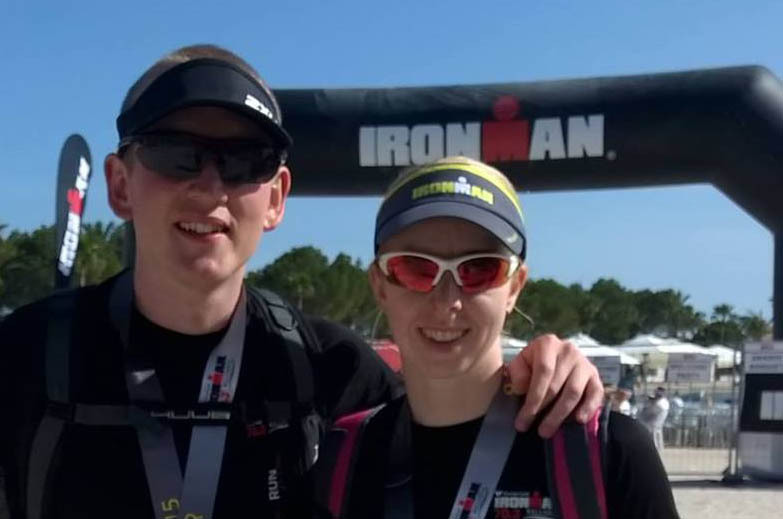 “I have wanted to document my experiences in some way since completing Ironman 70.3 Mallorca in May 2015 to let people know that anything you put your mind to and work for is completely possible. The slogan really is true! Firstly, I come at triathlon as a swimmer, a mediocre club runner and a novice, anxious cyclist! Triathlon is something for years I thought only super fit people did, people that I held on a pedestal way above me. After much courage building and encouragement from my other half I completed my first sprint triathlon in August 2013 whilst, struggling with a cartilage tear in my hip. It was nerve wracking but I loved the buzz that followed. The following year I completed further sprint triathlons and my first Olympic distance triathlon. I had heard about Ironman, a good friend’s boyfriend is a seasoned Ironman and a friend had completed Mallorca 70.3, but again I never considered that I would be able to complete one. So, as a halfway measure and as a way of marking my 30th year I entered Mallorca 70.3 for the following year. I have always been advised to research an event before you enter it, particularly an Ironman event. When I entered Mallorca said advice was not taken and I was shocked (understatement!) when on an exploratory bike ride, in the September prior to the event, to discover the 12k climb and technical descent. 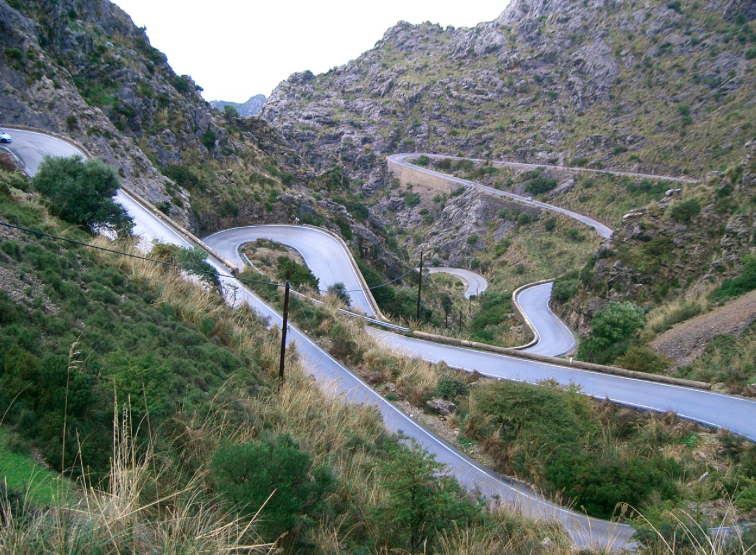 I discovered on this ride how terrified I am of going downhill on a bike and once we got back to the hotel had decided that I would not be taking part in the event the following year – no way! After a couple of weeks and going backwards and forwards in my mind I decided I might as well give it a go, after all my other half Gary was taking part in the event and I knew how jealous I would feel on the day if I didn’t compete. So, the training commenced in November 2014, helped with a training plan from an Ironman 70.3 book. With the bike ride in mind I was just hoping to complete the event (survive the bike ride) so I stuck to a beginners training plan. To my surprise I loved drawing up a table and putting my plan into it, marking off when I had completed a session and how I felt. I really enjoyed the routine of it all and most of all loved the turbo trainer sessions in my spare room. Fast forward to Mallorca… as I mentioned I am not a confident cyclist and most of all I HATE cleats! I do not enjoy the feeling of having my feet stuck to something and not being able to move them immediately. This became a problem when we picked up our rental bikes and I was unable to unclip my foot from the pedal easily. Gary tried to convince me that with some practice I would get used to the pedals and that we would be able to loosen them. But by that point anxiety had taken over and it was either revert to normal pedals or not do the event, hence a trip back to the shop to get the pedals changed. I cannot do justice in words to how beautiful the morning of the event was; we walked about two miles to the start as the sun was rising and the sea was so calm. In my mind I knew that I just needed to start the swim and I would be on my way. The swim was fine and I swam a very conservative leg, I remember feeling slightly dazed in the transition tent as I removed my wetsuit. I think one of the volunteers recognised this and boosted my confidence with some wise words. Although I felt safer that I was using normal pedals for the bike, I also felt self-conscious as I only spotted one other person doing the same thing. However, I was pleasantly surprised at the comments I received from fellow competitors giving me kudos, for as one American lady put it ‘tackling this sucker without cleats’. Well, I made it up and down, and cried for about a mile after I’d completed the descent as I was so relieved and proud I had made it. The run was tough in the heat but the support was amazing and seven hours and seventeen minutes later I got onto that carpet and the Ironman bug had bitten me well and truly. 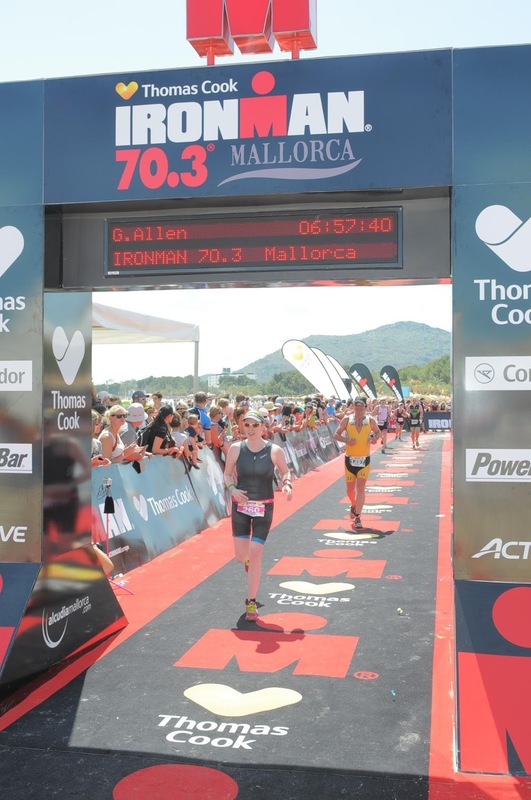 “Not a day has went past since Mallorca that I haven’t thought about something Ironman related and the niggling thoughts about how amazing it would be to finish a full Ironman started pretty much the day after the 70.3. I am currently training for my first marathon in October and am doing Ironman Florida 70.3 with Gary on our honeymoon next year (my next Ironman fix). But, it’s not enough…. So, my plan is to enter Ironman UK in 2017 with a good friend – wow there it is in writing! I know I have a long way to go, particularly with my cycling but I really believe it is achievable. Shy do you want to do an Ironman? 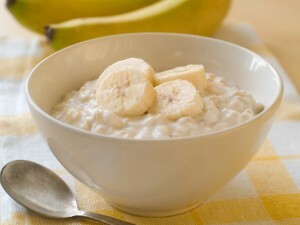 What’s your race breakfast of choice? What has conquering 70.3 given you? “It’s given me confidence in my own ability to work hard and achieve a dream, and made me realise that I need to live my life in the way that I want to live it, in the order that I choose.